SOUTH CHARLESTON, W.Va. — Several important changes in the state's fall hunting seasons for deer, black bear and wild turkey are included in the new 2017–2018 West Virginia Hunting and Trapping Regulations Summary. The publication is now available at all West Virginia hunting and fishing license agents and Division of Natural Resources district offices, as well as the DNR Elkins and South Charleston offices. It also is available online at www.wvdnr.gov. Sunday hunting on private land is now legal in all 55 counties only with written permission from the landowner. All deer harvested by hunters Nov. 20–21, 2017, in Hampshire, Mason and Upshur counties are required to be brought to a designated Biological Game Examination Station. 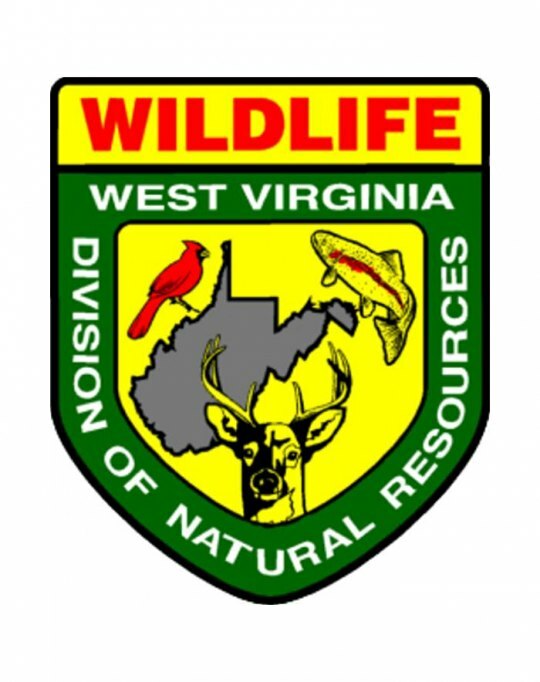 Refer to the 2017–2018 West Virginia Hunting and Trapping Regulations Summary brochure for the Biological Game Examination Station locations in those counties. Since the regulations were distributed, two corrections have been made and are now available online. The first change is that Boone, Fayette, Kanawha and Raleigh counties are open for concurrent buck deer and bear hunting during the buck firearms season Nov. 20–Dec. 2. No prior application is required and hunters may participate with the appropriate hunting license and a bear damage stamp.